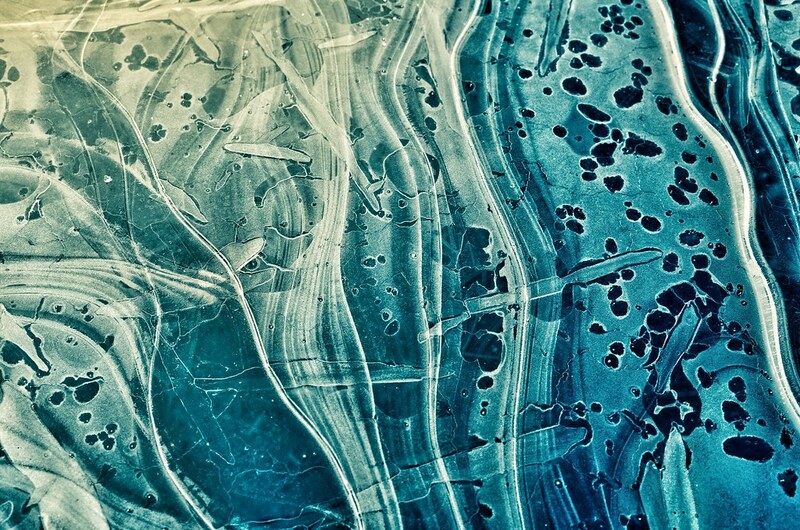 Flickr member Ryan Senn posted this terrific picture of ice taken with his Ricoh GR. This is the first ice image I’ve seen on Flickr this year. Nice one too. I really love the tones here. I agree Jonne. They may be “man made” but I like them anyway.